Where we insert micro sd card in x215...??? 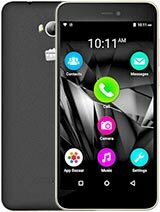 this is the basic phone from micromax.sometimes it hangs but overall it is a good phone. 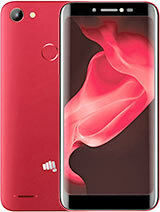 i like this phone very much..........................! I have not experienced any headache with this phone, as I don't take too long. Other than this issue, it is worth the money. It has good signal reception than Samsung or Nokia phones. This phone is not safe to use. When you're taking a long call, then you definitely feel a headache. Also phone becomes warm when you're taking long calls. It also make you feel something like 'numb' in you hand. 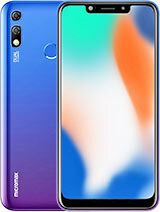 Please never ever buy this phone and I'm going to throw out this phone very soon...I don't know about other Micromax phones, but this brand has a higher rate of radiation. I got to know about this after I bought this phone.Otherwise I would never buy this. A really bad phone ! I am a soft engg and here is a list of bugs that I have found in the fone. 4. Sometimes while talking long switches profile to headset when I am not using headset and due to this I am not able to here any voice when calling/recieving. Such a buggy and risky phone! 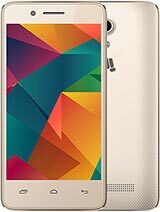 Is there any way I can connect this Phone to the computer so that the pictures i have taken can be copied to my hard disk? Totaly useless big problem in charging and my another phone Q3 service center and mobile companies hands up for internet setting. 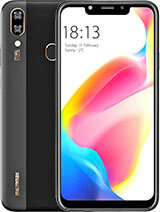 This is the worst ever phone designed..similar to china phones..head aches while talking for long time, memory card's slot is not at all proper..idiotic cell phone ever.. This is the worst phone I have ever had. The problems I encountered. 1) Always it's being switched off itself frequently. 4) Poor back light. When you are out side, it's extremely difficult to see the screen. Even I use this phone as my backup phone, I encountered these problems without using other functions. So, I do not have any idea about other problems. How can I check that how many messages I sent into may handset MICROMAX X215?